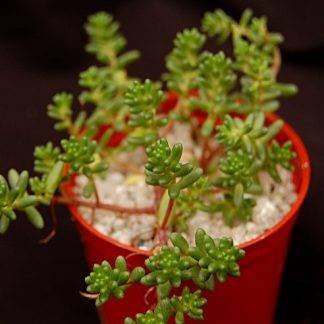 Sedum ‘Sandra Mottram’ is a really vibrant succulent that offsets readily. 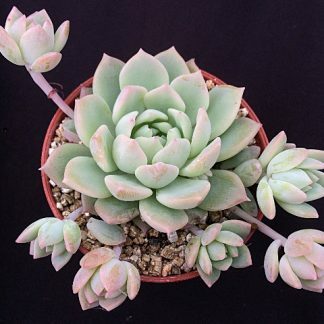 It gets a light blush on the leaf tips when in full sun. 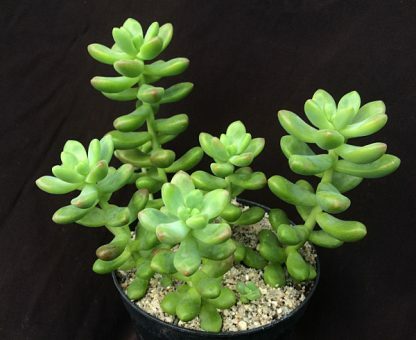 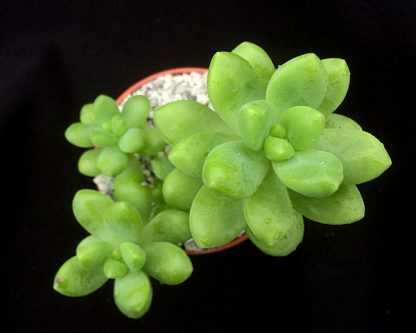 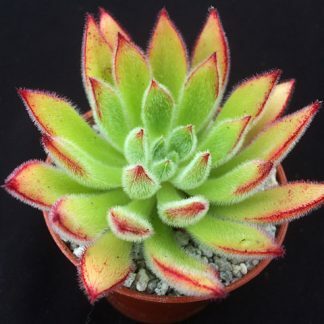 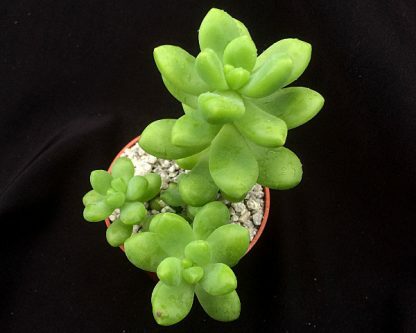 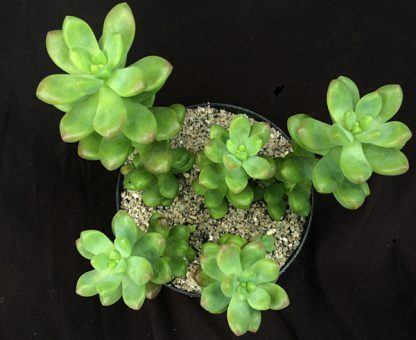 A great succulent to plant amongst other succulents or to enjoy as a specimen.